Lightweight, compact, great looks & reliability. Comes with a 10 shot magazine built in gauge, muzzle break & charging connector. Currently fitted with a single shot mag, and a spare multi shot mag. New, With Box and 2x 10 Round Magazines and Silencer. 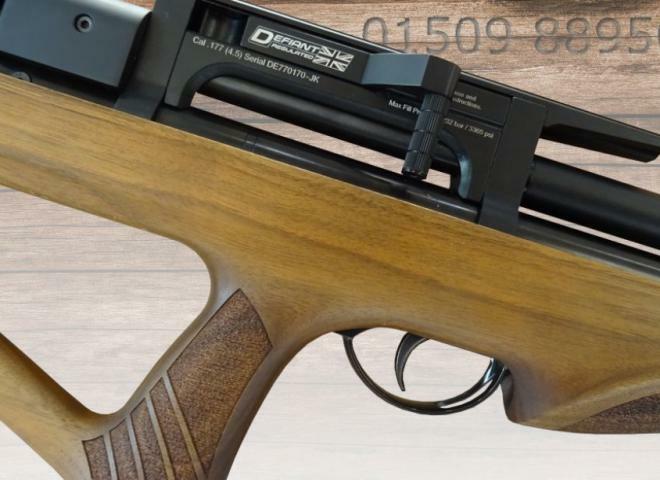 A great little .22 BSA Meteor air rifle available here at Coombe Farm Sporting. The gun is in good condition and would be ideal for pest control or target practice. The Gun Room offers you the opportunity to purchase a new BSA R10 Se Carbine, with walnut stock and shrouded barrel. Fitted with a Nikko Sterling 3-9x50 Mountmaster scope, Comes with sound moderator. The Gun Room offers you the opportunity to purchase a BSA R10 with shrouded barrel including sound moderator with camouflage synthetic stock. Includes BSA 3-9x40 scope, BSA Gunbag, BSA Sound Mod and BSA Hand pump. BSA SCORPION SE .22 BEECH KIT INCLUDES GAMO SCOPE 3-9X40 BSA MODERATOR,BSA GUNSLIP,GAMO HAND PUMP,WITH X2 MAGAZINES.